Confirmed: Alia Bhatt And Ranbir Kapoor To Get Married On THIS Date! Ranbir Kapoor and Alia Bhatt are Bollywood's sweethearts. They have become our favourite celebrity couple ever since they made their first public appearance at Sonam Kapoor's wedding reception in May last year. Almost a year later, look at how far they have come. And finally, the moment we all have been eagerly waiting for is here. The IT couple of Bollywood is finally getting hitched! 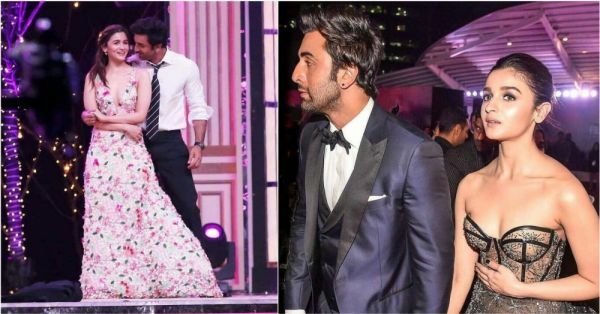 Alia Bhatt and Ranbir Kapoor are all set to tie the knot on July 14, 2019! Initially, we thought that the breaking news was a gimmick for Brahmastra, their upcoming film which is set to release in December this year. But Rishi Kapoor, who is undergoing medical treatment for cancer in the USA, was reportedly flying back to India in March-end to fix son Ranbir and Alia's wedding date. The Bhatt and Kapoor families have been spotted chilling together on various occasions too. It really is happening! Alia returned from Bangkok last night and sources revealed that she went straight to Ranbir's house to meet his family to finalise the vendors for the wedding. According to reports, the couple is keen on a destination wedding in Italy. They have been meeting wedding planners to decide on the theme of the wedding too. A source close to the family said, "Rishi ji and Neetu ji are very happy with Ranbir and Alia's decision of getting married this year. 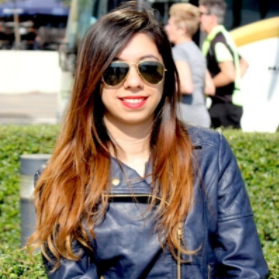 They have spoken to their family pandit and finalised the date." Following the trend of intimate weddings in Bollywood, the couple has decided to keep their wedding ceremony a private affair, but wish to throw a gala reception for friends and colleagues back in Mumbai. This sounds so DeepVeer, doesn't it? Time to bookmark the date on the calendar. And since you have opened the calendar now, you might want to check what date it is today. Unfortunately, this news isn't true. Since it's 1st April, we just couldn't help ourselves!